金樽清酒斗十千，Pure wine in golden cup costs ten thousand coins, good! 玉盘珍羞直万钱。Choice dish in a jade plate is worth as much, nice food! 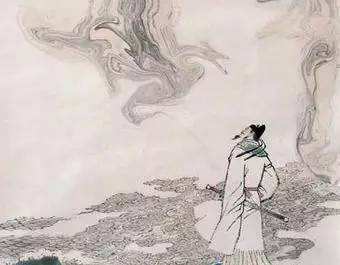 拔剑四顾心茫然。Drawing my sword and looking round, I hear my heart beat. 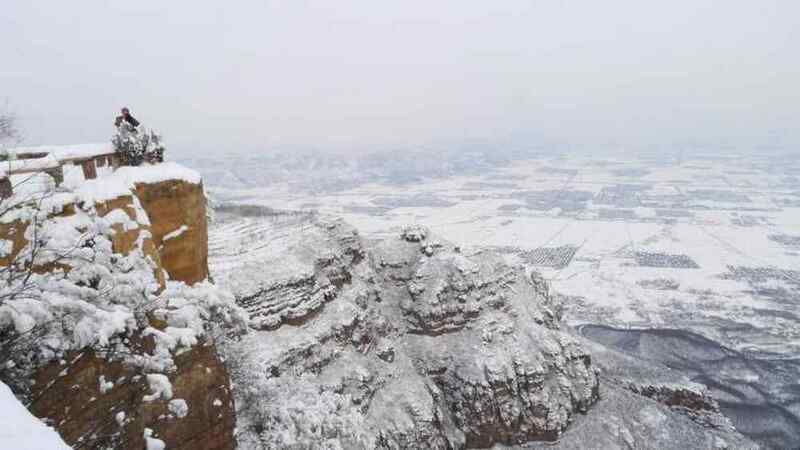 将登太行雪满山。I can't climb Mount Taihang: the sky is blind with snow. 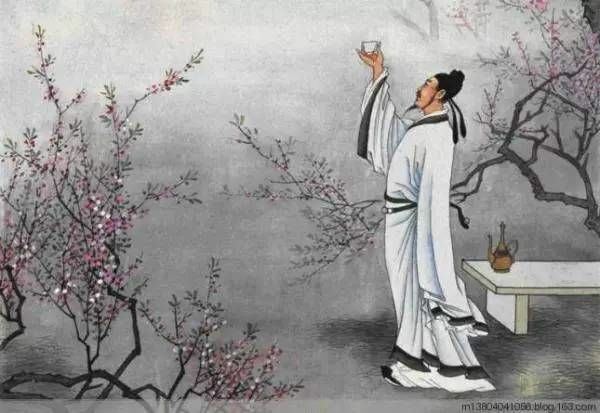 忽复乘舟梦日边。Or set sail for the sun like the sage in a dream. 行路难！Hard is the way, Hard is the way. 行路难！Don't go astray! Whither today? 今安在？I'll set my cloudlike sail to cross the sea which raves. 长风破浪会有时，Oneday,Iwillbein the waves in full speed,to Show my owna spirations. 直挂云帆济沧海。Hanging my sail clothup,goingacros sthesea,Iwillachieve my dream.